As well reliving the highlights of his illustrious career as a commentator, Bill talks of the game today and his regrets that rugby went professional. He is a fierce critic of what this has led to and fears for the future health and safety of rugby players because he regards the modern game as dangerously physical. 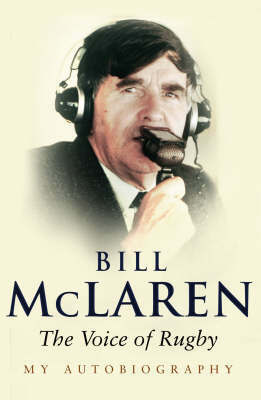 His story amounts to a history of the game itself and reaffirms McLaren's status as something of a global treasure.